Use our MLS quick link to get a list of all age qualified, 55+ homes for sale in Piney Orchard, Odenton MD. When it's time to buy a home or sell a home in Piney Orchard, The Roskelly Team has you covered. 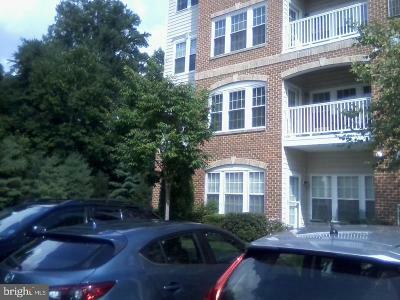 Search all age qualified, 55+ housing in the Odenton community of Piney Orchard including condos and amazing Villas!